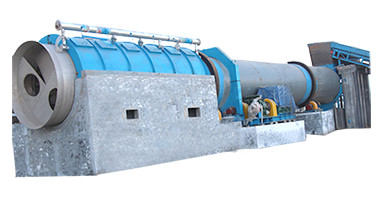 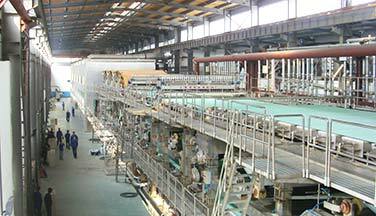 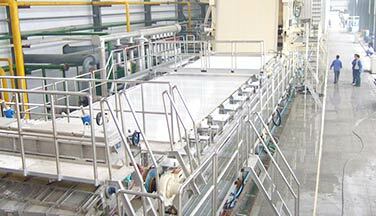 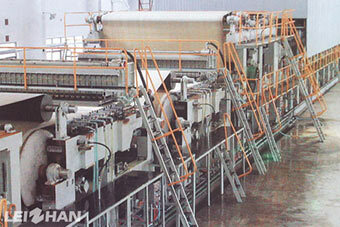 30T/18H LOCC pulp flow program for carton paper bottom layer. 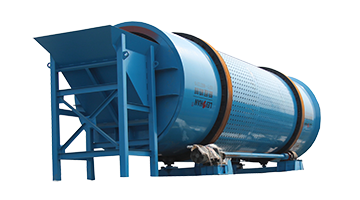 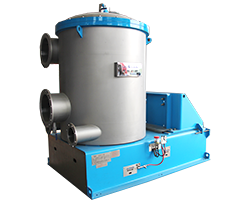 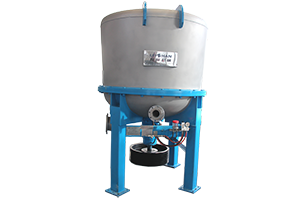 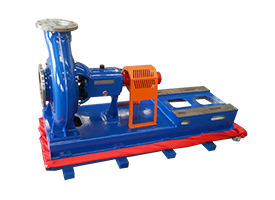 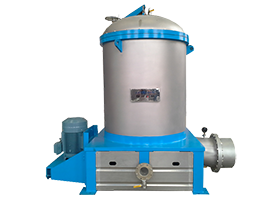 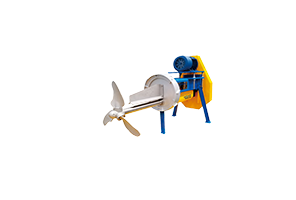 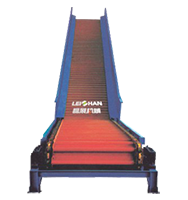 Leizhan is a professional manufacturer of pulping & paper making equipments. 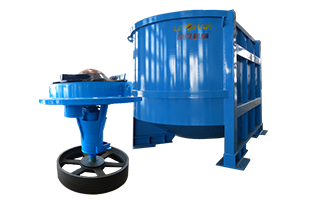 If you are interested in any of our products, please feel free to contact us for further details.